Since its inception, HCA’s focus has always been centered on patient care, with an ongoing mission to deliver high-quality, cost-effective healthcare in the communities it serves. 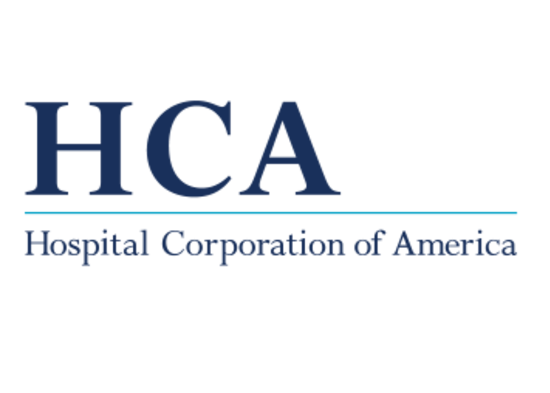 With help from SAP Concur, HCA has fundamentally changed the way it manages travel, processes expense reports and oversees T&E spend company-wide, transforming a disparate, cumbersome process into a seamless, end-to-end workflow. We went from processing for the corporate office to processing for the whole company – in less time with fewer people. Improved efficiency helps support growth throughout the enterprise. The Conference Board went with Concur Invoice because it allowed them to go electronically.